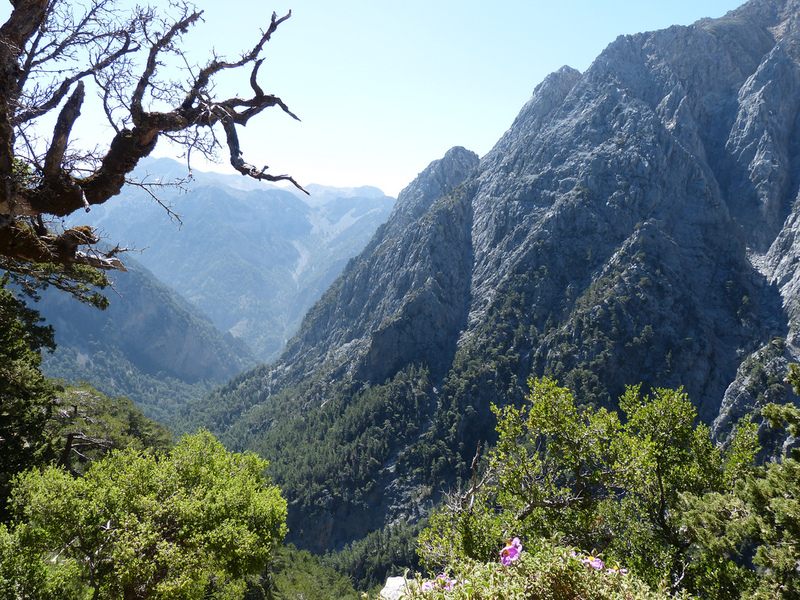 Along with the neighbouring Imbros Gorge, Samariá is the most famous and as a result, the most visited. Plenty of organised tours will take you to and through the gorge, which only exceeds its illustrious reputation. Otherwise, the easy (if somewhat long at 5-7 hours) path is simple to follow without a guide. Enormous walls tower nearly 1,000ft on either side of you at the famous ‘Gates,’ while the Lefka Ori rise majestically around the well-maintained path. 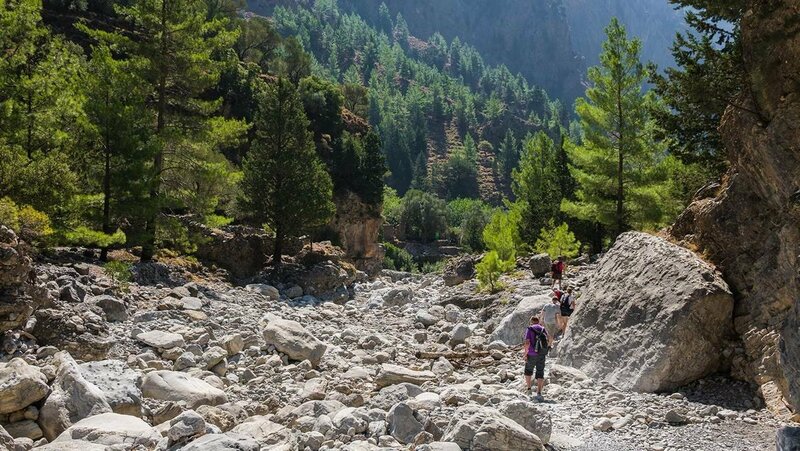 It costs €5.00 to get in to the national park, but this is a small price to pay for the experience, while coaches or ferries at either end of the gorge make it easy to get to and from the closest big city, Chania. 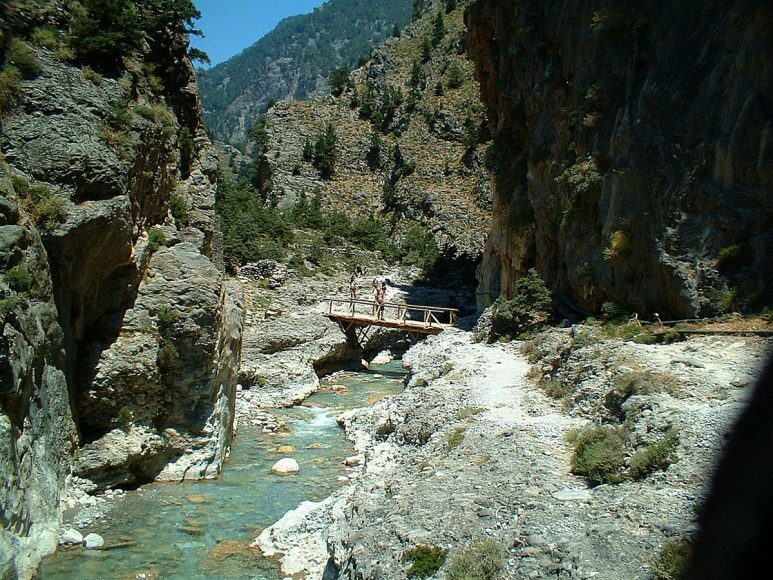 Enjoy the journey and take time out to discover the longest and biggest gorge of Europe, all to be found it Crete!